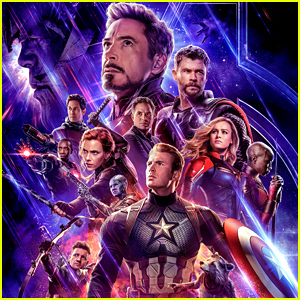 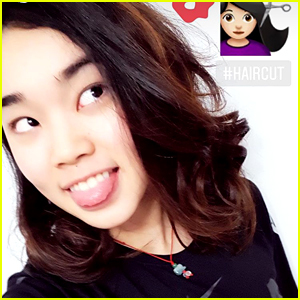 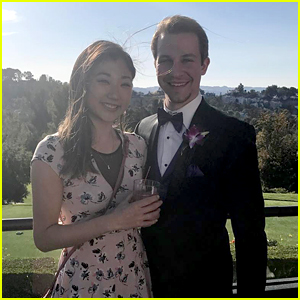 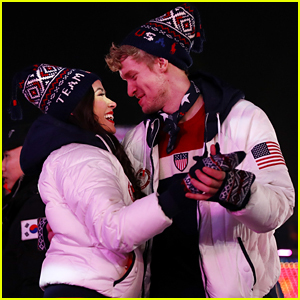 Figure Skater Karen Chen Chops Hair After Olympics; Shares Thanks To Fans For Support | 2018 Pyeongchang Winter Olympics, Karen Chen | Just Jared Jr.
Karen Chen has shortened her hair quite a bit after competing in the 2018 Pyeongchang Winter Olympics this month. 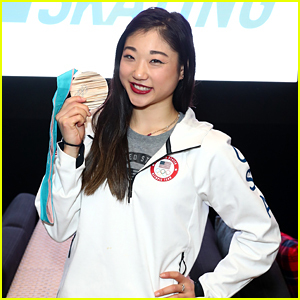 After returning home to California, the 18-year-old figure skater showed off her new look on Instagram Stories. 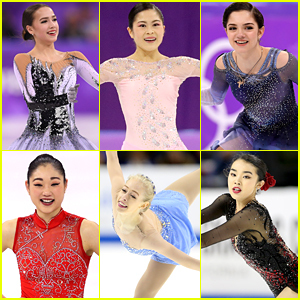 “I am extremely disappointed, I’m not going to lie, I know I’ve trained myself to skate better than that and not being able to deliver is a huge let down for myself and everyone who supported me,” Karen shared with reporters after finishing in 11th place following the ladies’ competition. 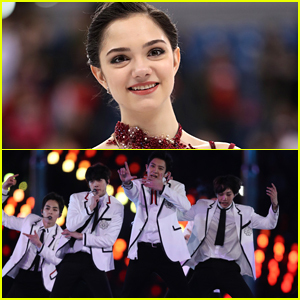 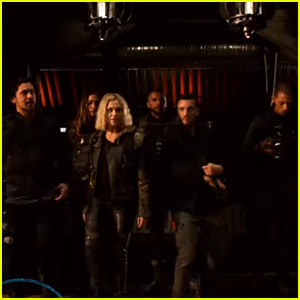 She adds that she had been having boot issues during the competition. 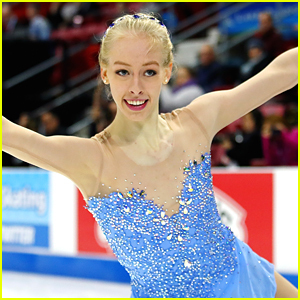 “What was going on was [the boot] kind of split and a lot of moisture had gone into the boot, so my blade was sinking into my skate and it was affecting the mounting a little bit,” Karen says, although she knows that’s not a reason to excuse her performance. 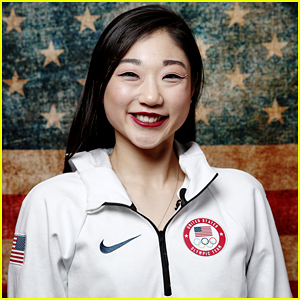 We’re still proud of you Karen! 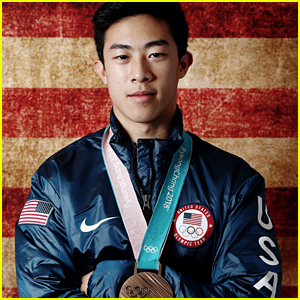 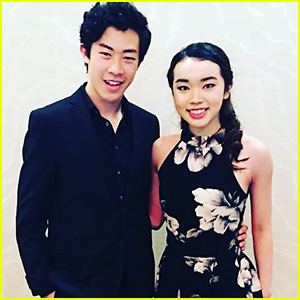 Are Olympic Figure Skaters Karen Chen & Nathan Chen Related?